my first blog in over a year. I have doing regular weekend softskills programs for ITM business school with centres at Churchgate, Sion, Malad, Vashi, etc. Also occasional programs for Reliance Energy, Mainstream Training Centre, The Dawn Club, Lions International, etc. 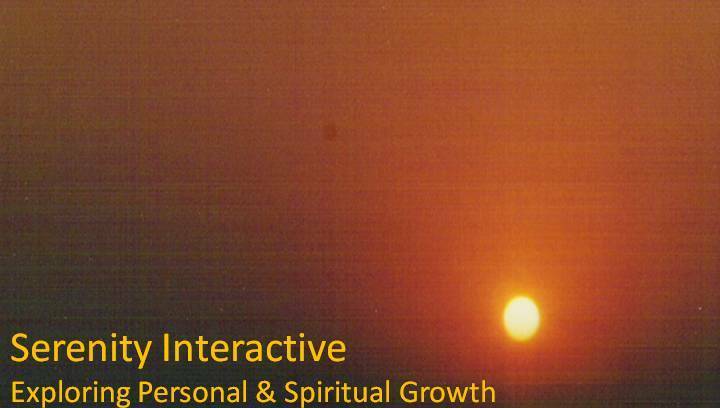 My Vedanta weekly classes are held at Mazagon, Chembur, Vashi, and Kharghar. I have done a bit of writing for Life Positive, DNA, and Asian Age. I was interviewed by Ranjit Hoskote of Times of India and the article appeared in Sunday Times of India of 8th August 1999. At present I am on the verge of starting a softskills training organization providing facilitators and trainers for corporates all over India. Am also planning to do some podcasting of my classes in Vedanta. I have recently acquired an Acer laptop with webcamera and hope to do some recordings if I could get some technical help. Thats for now. See you soon.